Another coffee shop I hear some of you cry! 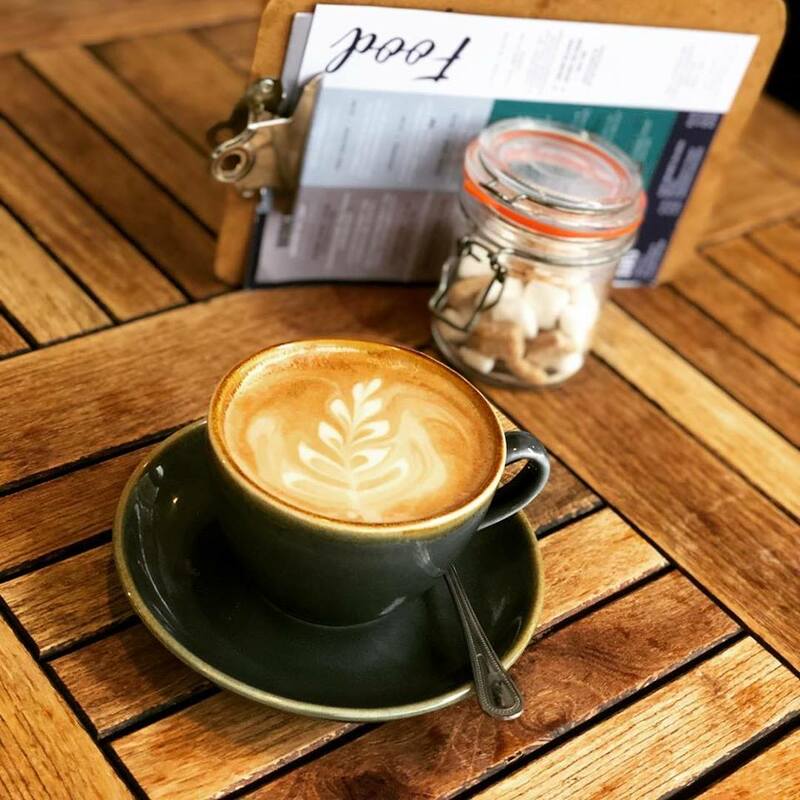 However, as popping out for a coffee seems to be one of the nation’s favourite pastimes, we are lucky in Bedford to have a diverse range to choose from and and thanks to the influx of Italian workers to the brickworks in Stewartby in the 1950s, you are pretty much guaranteed a great espresso! 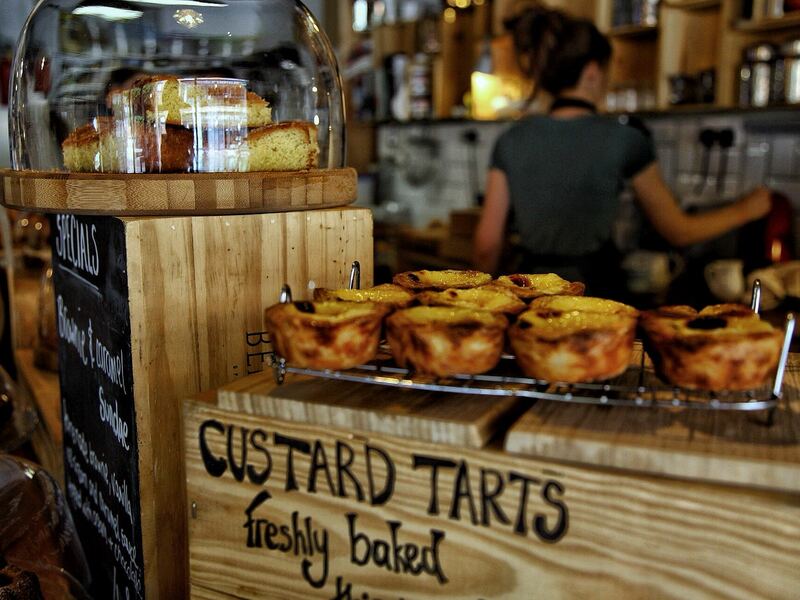 Vanilla Tree on St Cuthbert’s Street bake their own Portuguese tarts (highly recommended) and if you’re walking the dog along the Embankment, grab a takeaway coffee from the Kiosk at the Park (Russell Park) , The Longholme or enjoy the bustle of the Wednesday and Saturday market at La Piazza in St Paul’s Square. It’s not just great coffee on offer. Whether it’s a light bite or bacon butty (Papillon‘s are ones to try) or for an all day breakfast from local suppliers, why not head to the Pavilion at the Park. You can walk the extra rasher off with a brisk walk around the lake! If you’ve got a craving for cake, our top tips are Vanilla Tree, Papillon, Fancy, Cafe Crema and Ready Steady Roll.